Brighton and Southampton are both in good form as they continue their fight for Premier League survival. Albion posted back-to-back top-flight wins over Huddersfield and Crystal Palace before booking their place in the FA Cup semi-finals, where they will meet Manchester City. Southampton came from behind to beat Tottenham at St Mary’s before the international break – their second win in three. Punters can get 21/10 for this to end in a draw and that is our opening Brighton vs Southampton prediction. Brighton seemed set to miss out on a semi-final at Wembley when they trailed Championship strugglers Millwall 2-0 at The Den. But Jurgen Locadia reduced the arrears with a fine strike two minutes before full-time, with Lions keeper David Martin then flapping at a last-gasp Solly March free-kick as the ball dropped in to level the tie at 2-2 and send it to extra-time. It went to penalties and Seagulls striker Glenn Murray smashed the crossbar with the first spot-kick as Millwall converted their first three efforts only to see goalkeeper Mat Ryan keep out Mahlon Romeo’s penalty with his foot. Dale Stephens and Steve Morison then scored for their respective sides to take the shoot-out into sudden death, where Jake Cooper blazed over the sixth spot-kick to send Brighton through. Boss Chris Hughton said: “It means everything. When you are a club the level of Brighton it is very difficult to get to this stage of the competition. Albion sit seventh in the both teams to score table with 59 per cent while Saints are fourth with 63 per cent so 21/20 in that market appeals from the Brighton vs Southampton odds. 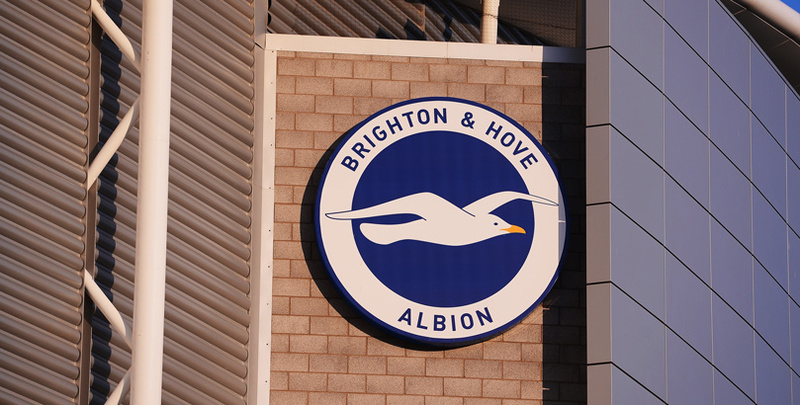 Last Brighton line-up: Ryan, Montoya, Duffy, Dunk, Bernardo, Propper, Stephens, Kayal, Knockaert, Murray, Jahanbakhsh. Florin Andone faces a late fitness test on a thigh problem. Pascal Gross remains sidelined with a hamstring injury. Southampton took a significant step towards safety by beating Spurs, who had dominated the first half and went ahead through Harry Kane’s 200th career goal for club and country. But quick-fire goals from Yan Valery and James Ward-Prowse in the final 15 minutes turned the game around and left Saints two points above the relegation zone. Manager Ralph Hasenhuttl felt his players used the disappointment of the late 3-2 loss at Manchester United to secure a vital victory. The Austrian said: “The good thing was we were only one goal down, that gave us the chance to change a few things and to force a little nervousness and put them out of their comfort zone because Tottenham were amazing (in the first half). “We lost against Man United after a really sensational game we played there. And we only earned warm words and I said to them we want to earn more than only warm words, we want to earn points. Saints have scored the first goal in three of their last four away games so 6/5 they do so again completes our Brighton vs Southampton betting tips. Last Southampton line-up: Gunn, Bednarek, Yoshida, Vestergaard, Valery, Romeu, Hojbjerg, Bertrand, Ward-Prowse, Redmond, Austin. Danny Ings and Mario Lemina could be involved for Southampton after hamstring and abdominal problems respectively. Shane Long is unavailable after suffering an injury against Tottenham three weeks ago, while fellow forward Michael Obafemi (hamstring) is out for the rest of the season.